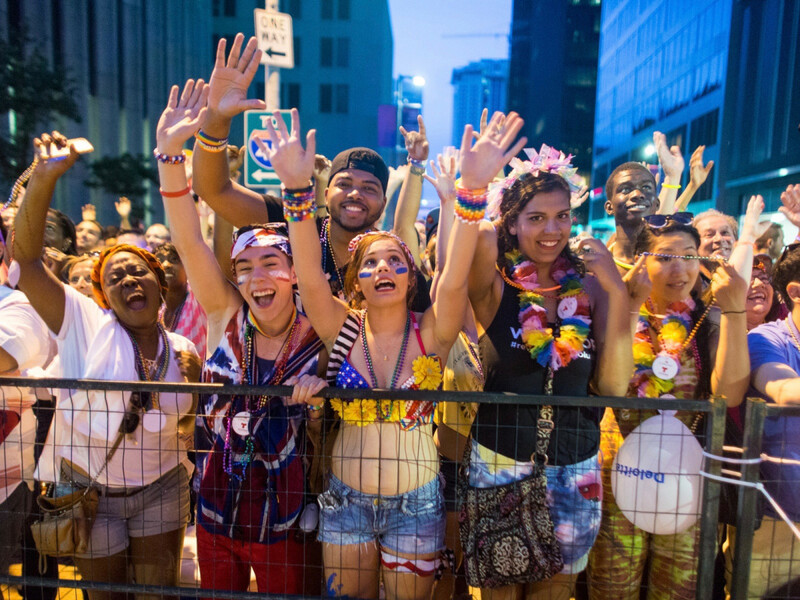 Thousands of Houstonians lined the streets of downtown for the 38th annual Pride Parade that mixed soulful remembrances of the 49 people who died in the Orlando massacre with a joyful Mardi Gras-like celebration of the progress the LGBT community has made in recent years. 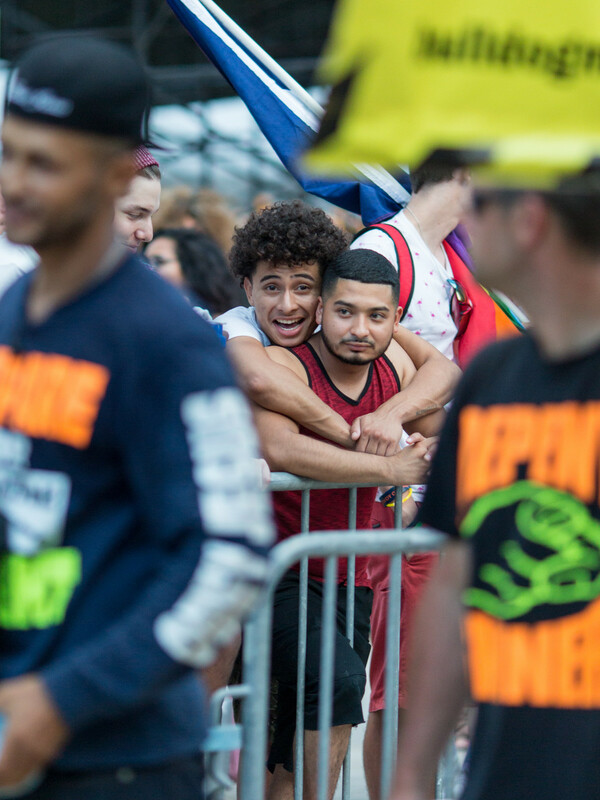 F. Carter Smith was there and captured the spirit of the occasion in these photos. 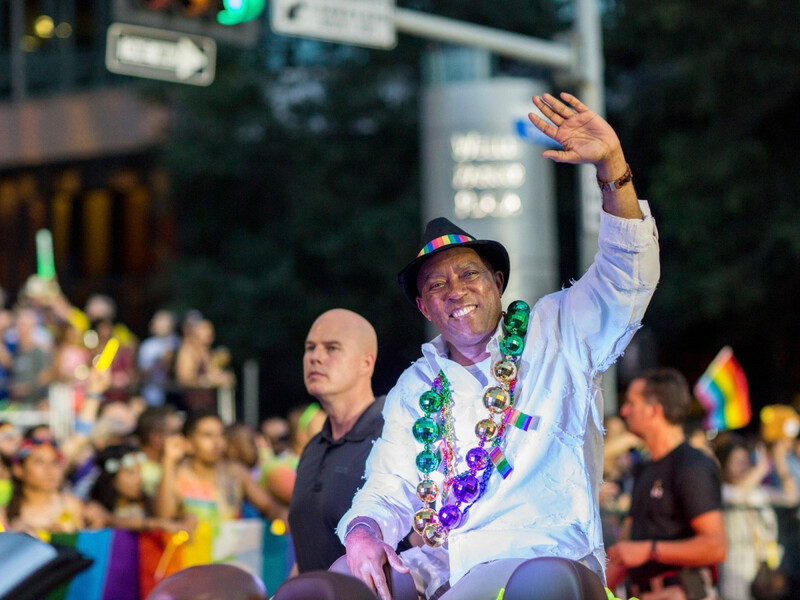 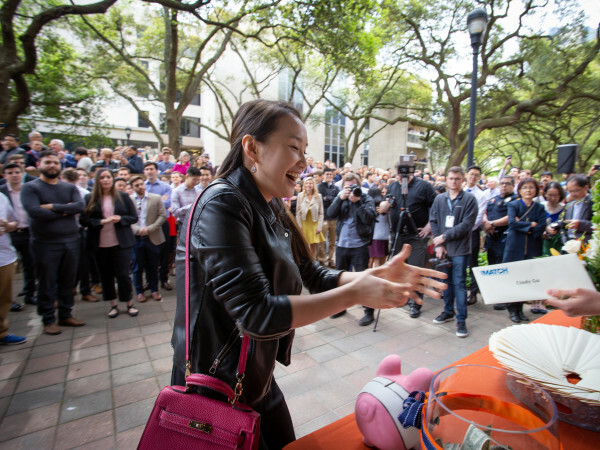 Wearing a stylish fedora with a hatband in rainbow colors and colorful beads around his neck, Mayor Sylvester Turner waved to the crowd. 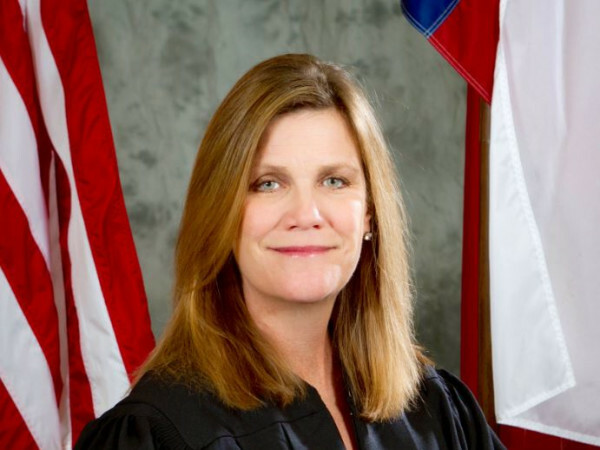 Turner was elected with strong support from the LGBT community. 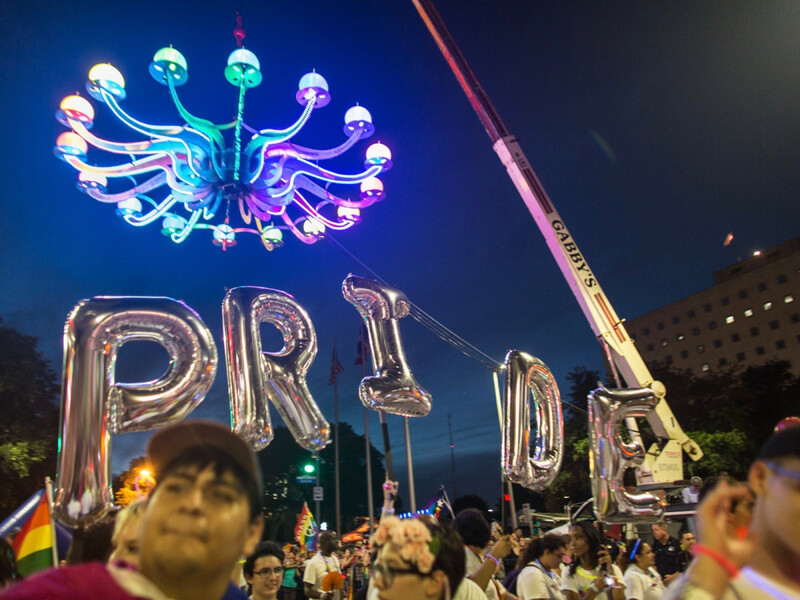 Under a chandelier that hovered overhead for the second year in a row, marchers spelled out their pride. 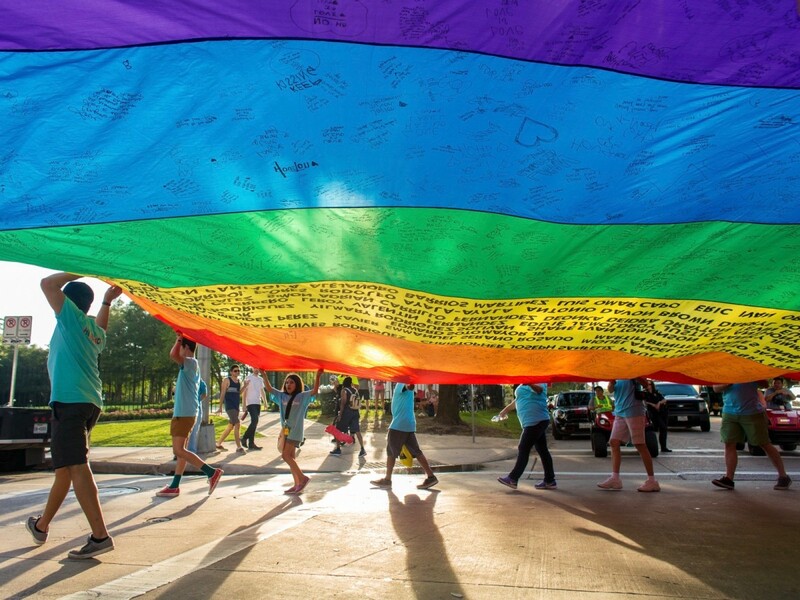 Marchers unfurled a large rainbow-hued flag. 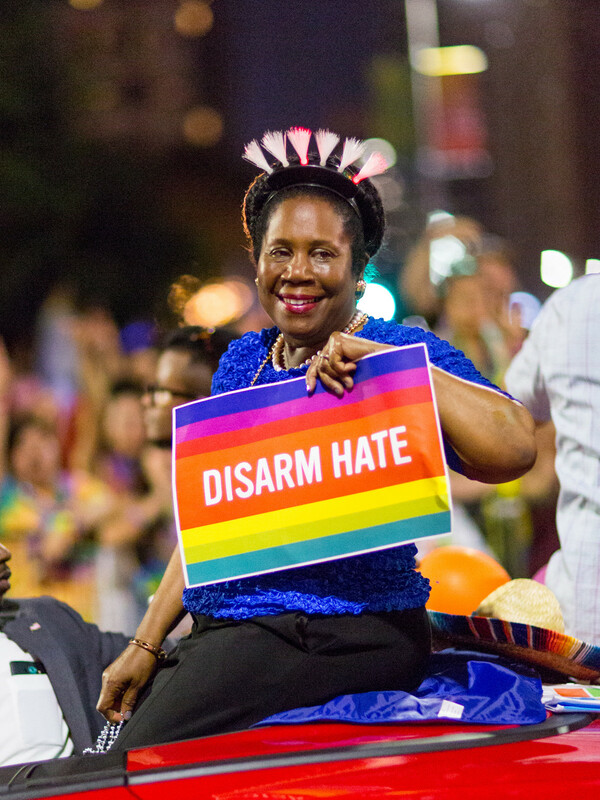 U.S. Rep. Sheila Jackson Lee also got into the spirit with a lit-up halo. 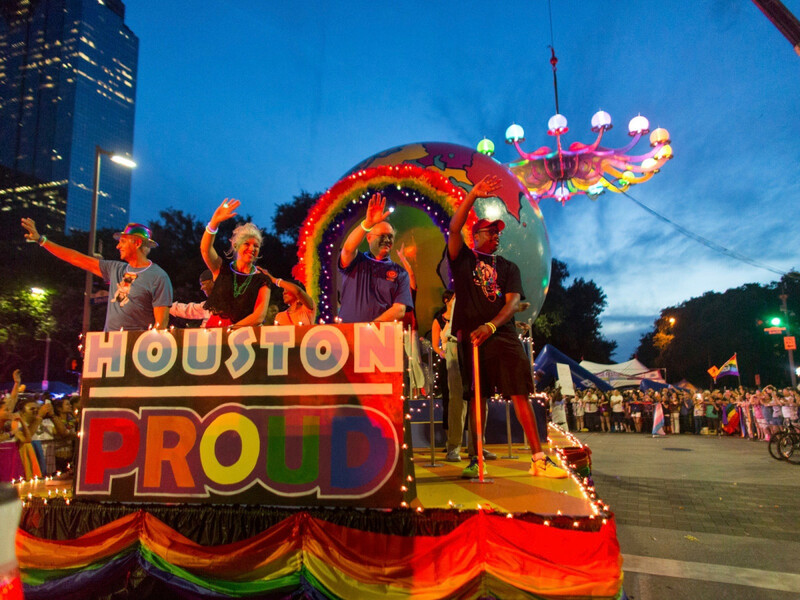 The theme of the 38th annual Pride Parade was "Houston Proud." 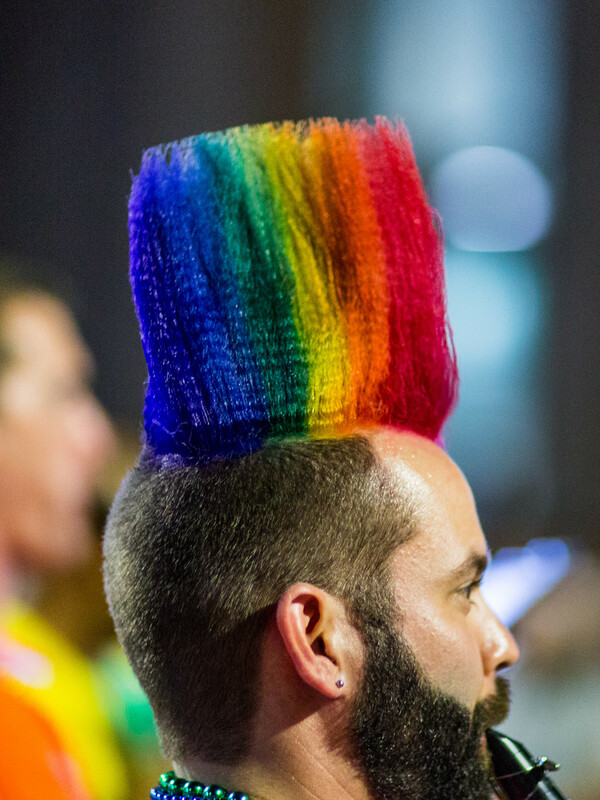 This band member fashioned his hair in a sky-high rainbow 'do. 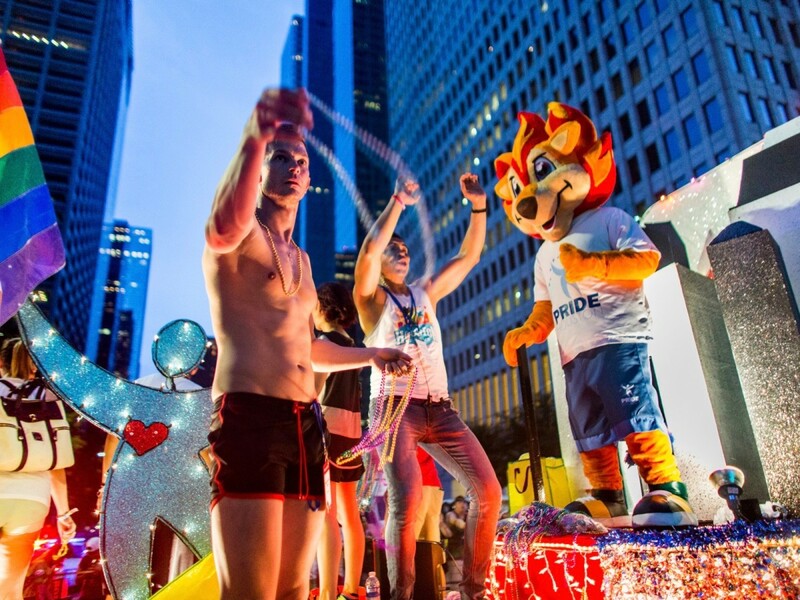 While the Pride Parade has gotten tamer in recent years, a number of shirtless men livened up the occasion. 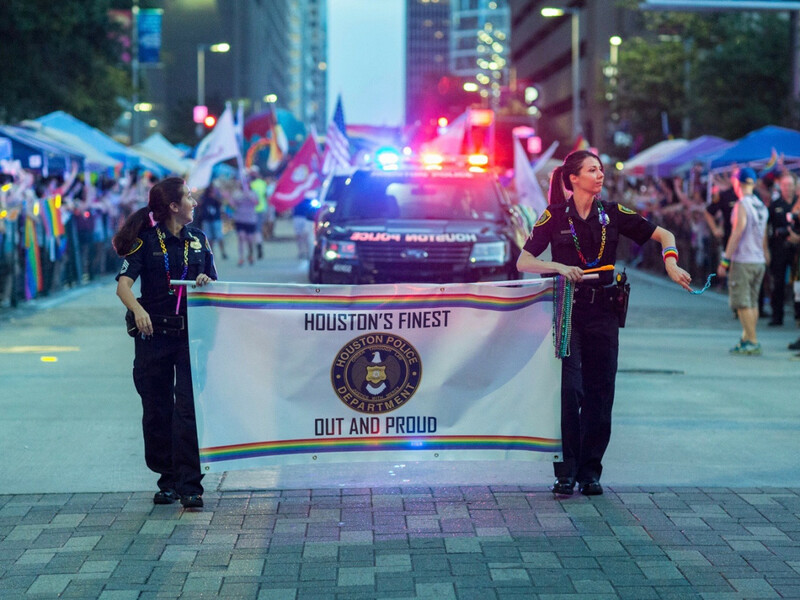 Houston's Finest were out and proud. 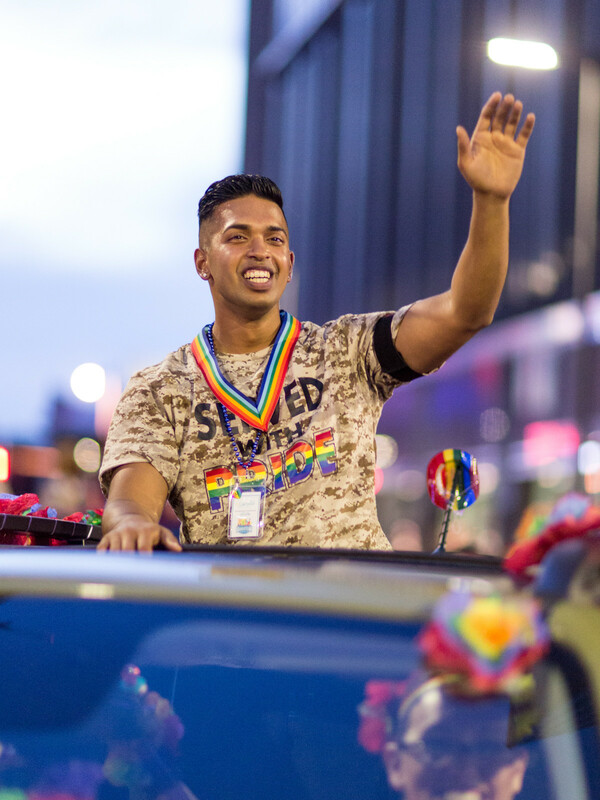 Imran Yousuf, the ex-Marine who as a bouncer at the Pulse nightclub in Orlando and was credited with saving a number of lives, was the honorary grand marshal of the Houston Pride Parade. 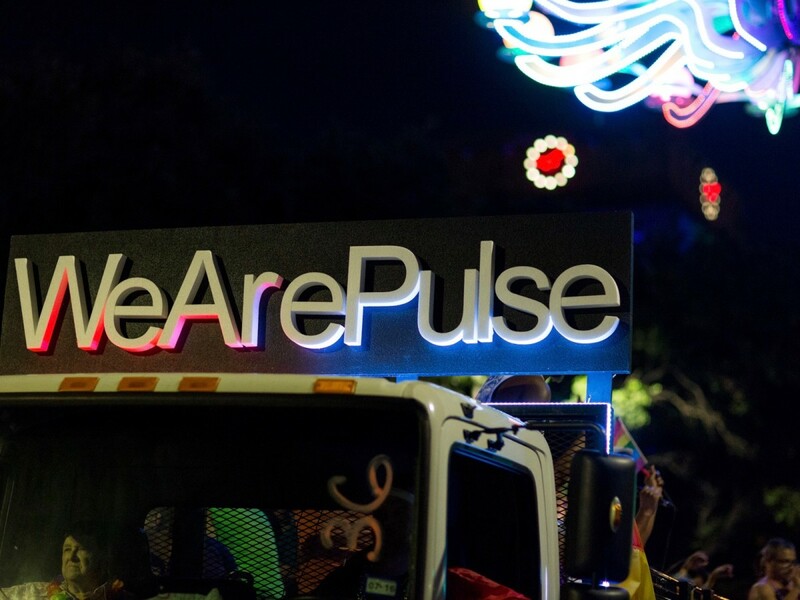 Parade-goers commemorated the Orlando massacre in many ways, including references to the site of the killings, the Pulse nightclub. 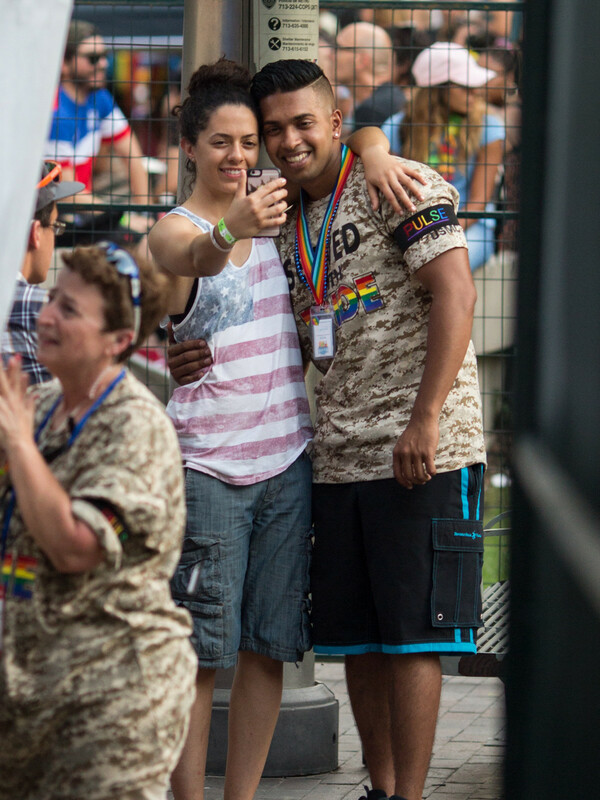 Honorary grand marshal Imran Yousef poses for a photo with an admirer. 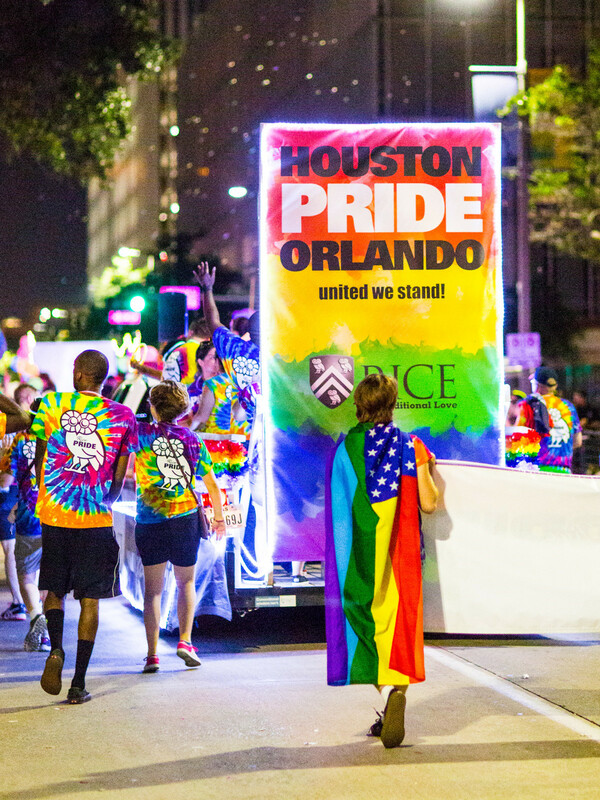 Rice University students honor the victims of the Orlando massacre. 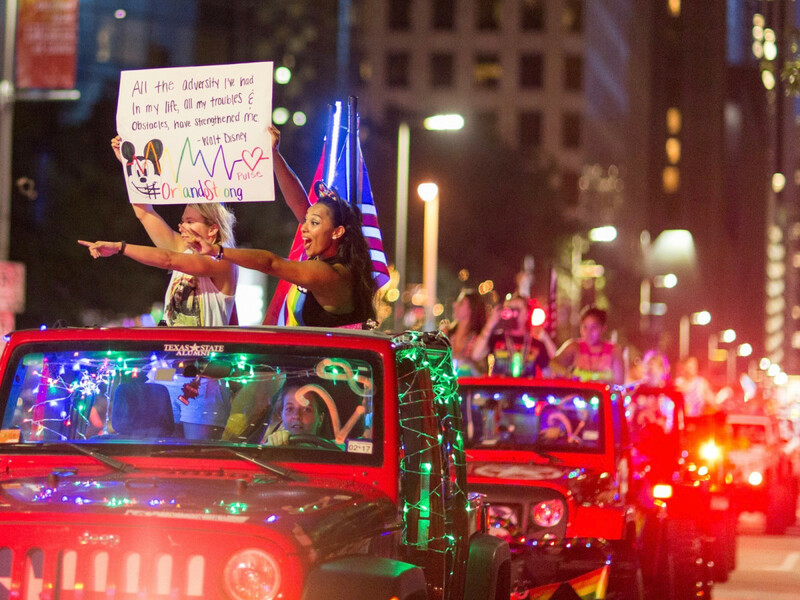 A quote from Walt Disney was incorporated into the parade as a tribute to the resilency of the LGBT community in the wake of the Orlando massacre. 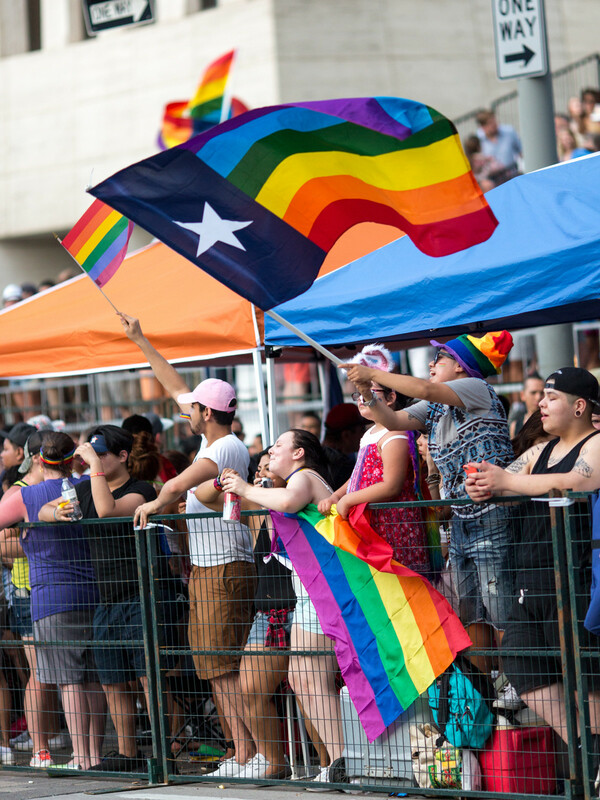 Flags were flying at the Pride parade. 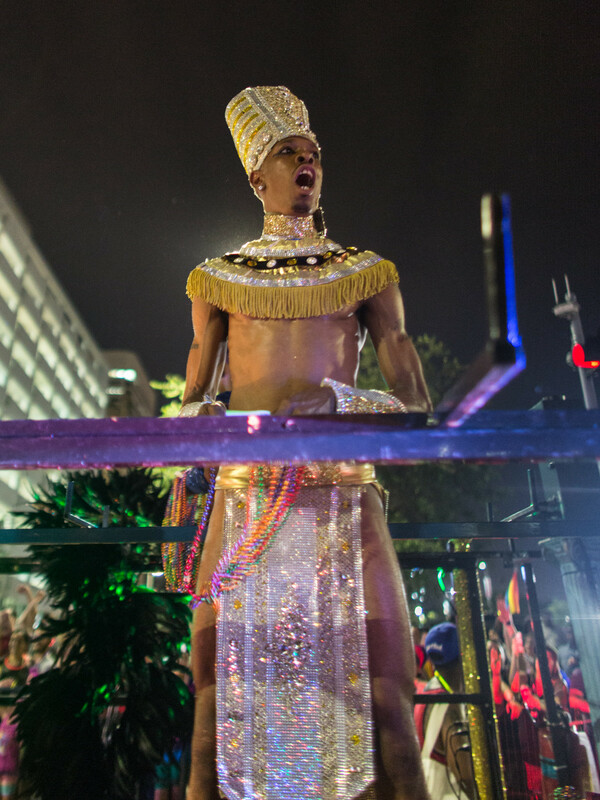 King Tut made an appearance, too. 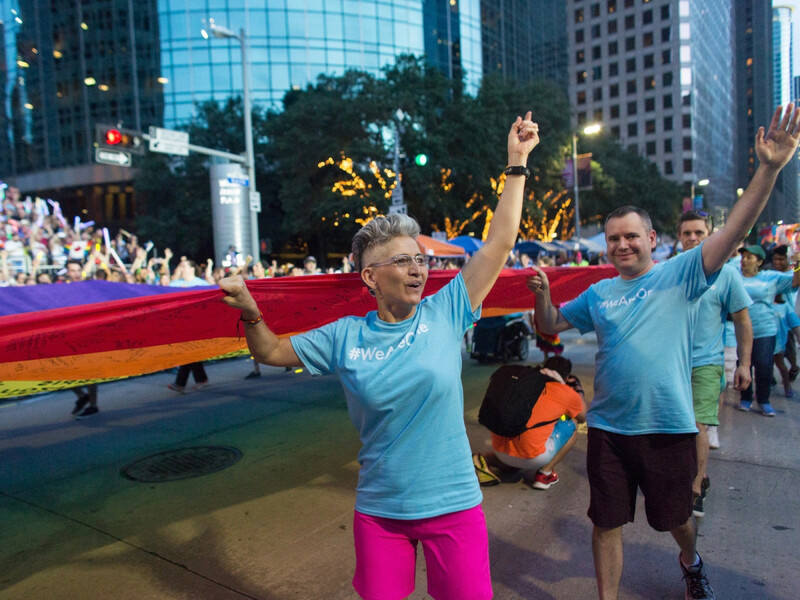 Flag carriers wave to the crowd. 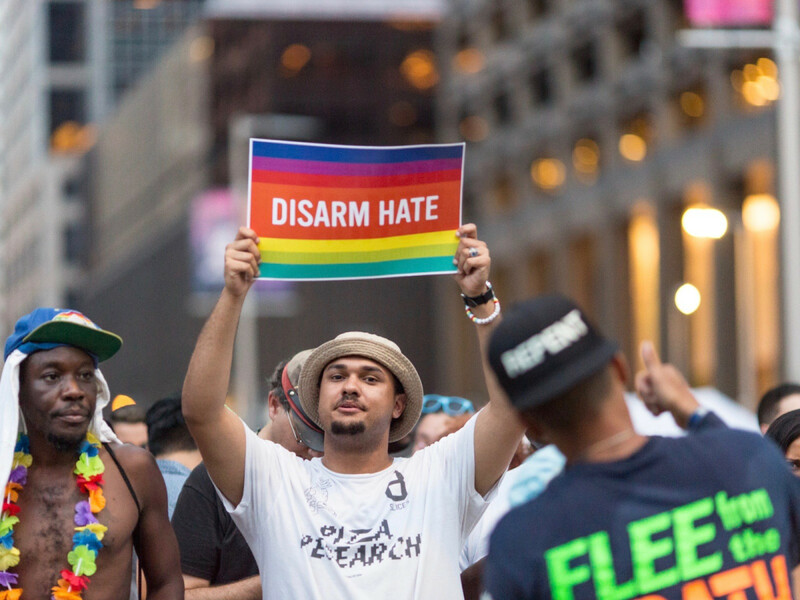 "Disarm Hate" placards were everywhere. 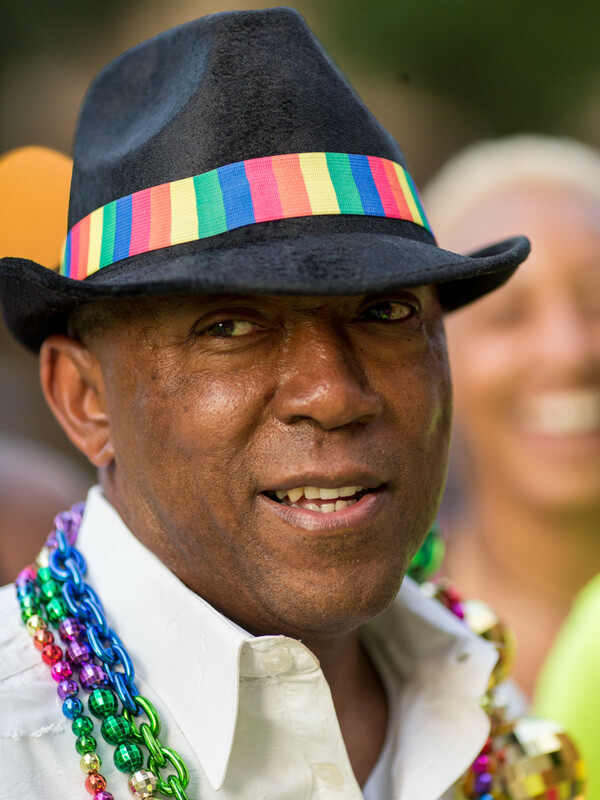 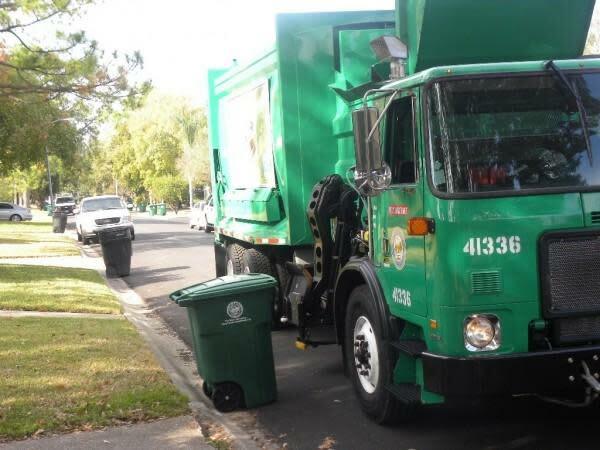 Mayor Sylvester Turner dressed up for the occasion. 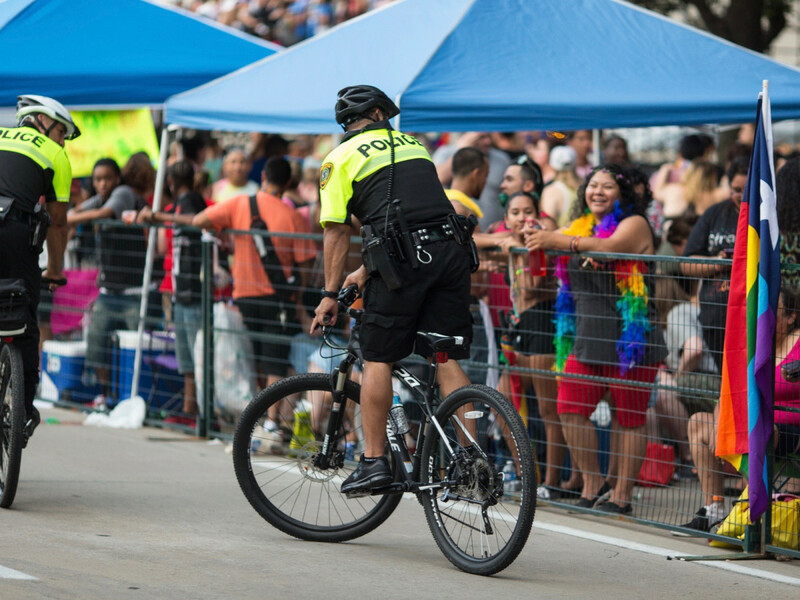 Security was heighted in the wake of the Orlando massacre, as police officers on bicycles roamed the parade route.